Website conversion is the single most important factor to determine the success of any online marketing strategy. In simple words, it means getting the visitors to a website do accordingly to the expectation of the site owner. 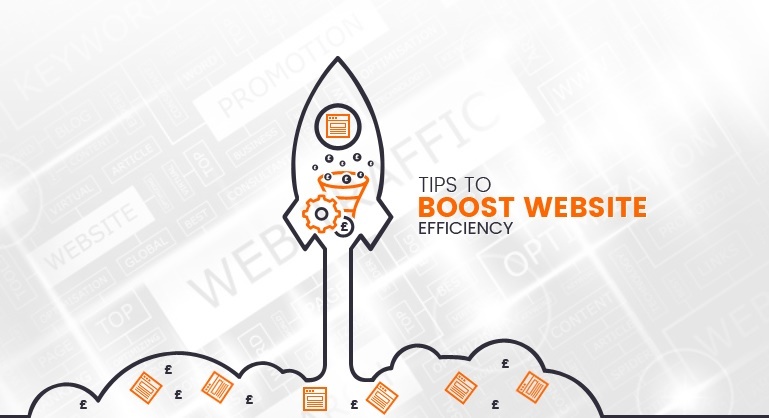 Suppose, your website is performing brilliantly in terms of getting traffic. Your investment in paid advertising and SEO Services along with smart content and social strategies is bringing sufficient web traffic. But, the visitors are not doing what you want them to do; they are not converting. To overcome this situation, online marketers in London suggest implementing some great CRO strategies and improving conversion to your website. Watch your Business Grow through Conversion rate opimisation and Search Engine Optimisation with DubSEO. Every website has an ultimate objective. A conversion occurs when a user reaches that far and completes the action that helps the website achieve its objective. In eCommerce, Conversion Rate or CR is the key metric, as it shows the percentage of a website’s overall traffic fulfilling a particular goal. Thus, it is always better to have a higher conversion rate. On the other hand, CRO or conversion rate optimisation is a well-defined procedure to optimise websites to boost the chance that visitors will complete a particular action. Read on to know some effective CRO strategies that you may implement for better results. Test the call-to-action (CAT) buttons on the right to those on the left. Take care of the most relevant 3 components of your Value Proposition. Include credibility indicators like reviews, testimonials, awards and stats to your website. Make your landing page more specific. Eliminate the unnecessary links and reduce elements of distraction from your webpages. Use larger images on category pages. Reduce the options to your products to one or two. High contrast text on white background provides greater clarity. Get your customers excited, because most of them are emotional buyers. Focus on selling solutions to problems, instead of selling features. Experts from a leading CRO agency in UK, suggest to test embedded lead generation forms on the page versus popup form versus new page. Test the swapping right column with the left. Use black text on white background. Move all the optional form fields to Thank You page. Start using Value Proposition copy and static images instead of rotating offer banners. Include “action captions” to your images. Include easy-to-use and relevant filters to your category pages. Make sure that you test a 2-column versus 3-column layout. Try out with a landing page that has no navigation bar. It is important to have CTAs that have strong trailing scent. Match your landing page headlines with the words in your PPC ad. To support every product page’s main value proposition, select testimonials. Your home page needs to offer visitors with self-segmentation, to boost funnel relevance. Try list versus grid view for your category pages. On store pages, you can also test category images versus sub category images. Test static content versus animation. Test BOB or big orange button. Test emotive approach versus factual approach. Test Order Now versus Get A Quote versus Instant Quote. Conversion Rate Optimisation tips given above may or may not work for you. Actually, these have worked perfectly in certain situations, whereas in others they have not. Thus, you should better consider them as testing ideas and try them out carefully.